Disclosure: I was sent this product for review, no links are affiliate links, all thoughts and opinions are my own. 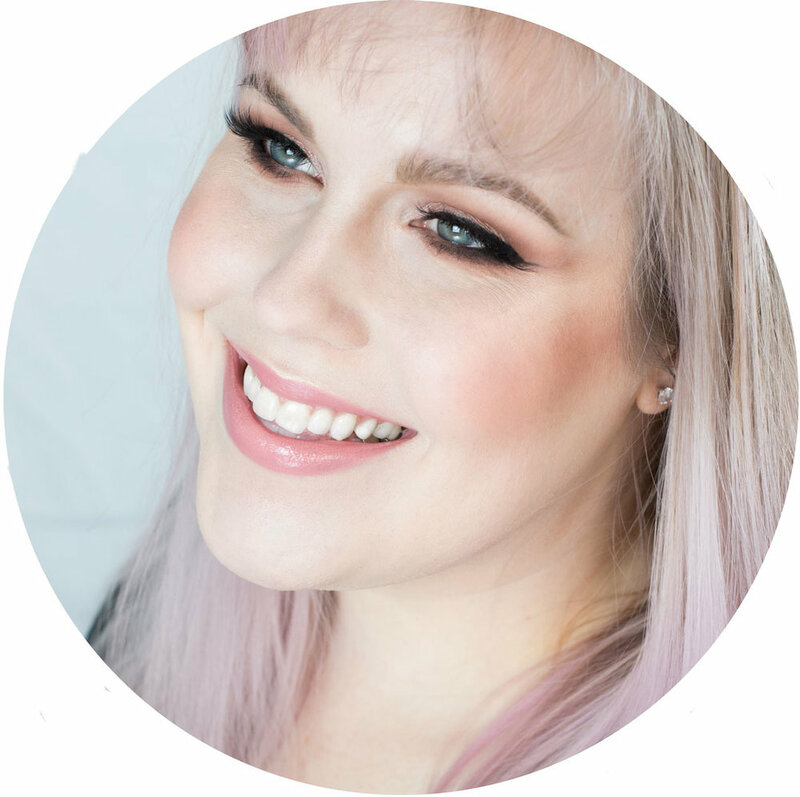 I was contacted by a representative at Scentbird to see if I would like to try out their subscription service, since I enjoy wearing fragrance I accepted and wanted to share my experience. First let's go over what Scentbird is, it's a subscription service that is monthly that sends 0.27 ounces of designer fragrance. I find this is a pretty fair price as to get a 0.34 oz roller ball of the fragrance I got would be $21 at Sephora. Here's what you get your first month. As you can see you get a black case, the Scentbird atomizer case and the 0.27 ounce spray atomizer with a fragrance. 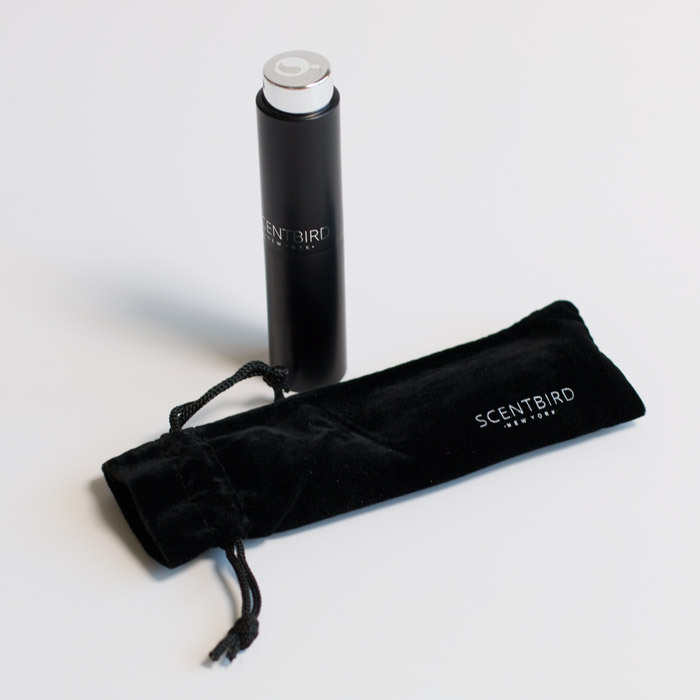 Scentbird has a quiz, like most subscription services, to help you select a fragrance. It has notes, locations where you'd wear it and feelings to help you select a scent that you'll like. You can take the quiz and rate fragrances and get surprised with a fragrance each much or you can set up a queue. I selected Giorgio ArmaniAcqua di Gioia which is a sent I was interested in wearing during the summer months. I like that you get to wear something you might not want a full bottle of. For example, I really enjoy the Acqua di Gioia, but with it being aquatic and fresh, it's not a scent I think I'd reach for in the winter. Overall, I think this is a pretty cool subscription if you enjoy trying new fragrances or if you like to switch up your fragrances to fit the season. Chanel Coco Mademoiselle is still my signature fragrance, but this is a fun way to add to my fragrance wardrobe and not have to buy a whole bottle that I wouldn't use in time. Have you tried Scentbird before? What's your signature fragrance? Leave your answers in the comments below!